The tree grew on a high moor with no other trees to talk to. (20 pages, 8 colour illustrations, card cover). 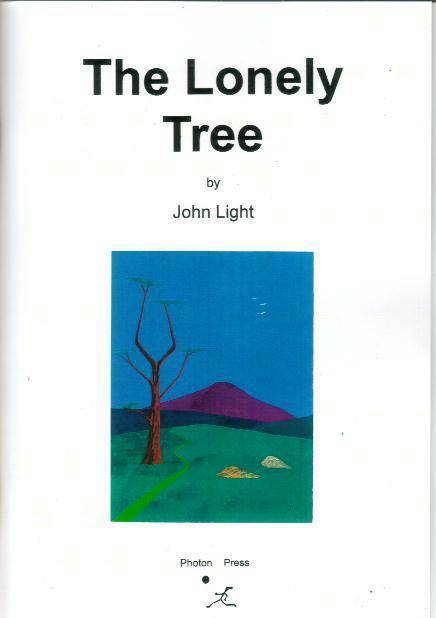 The contents of this site are copyright © John Light.